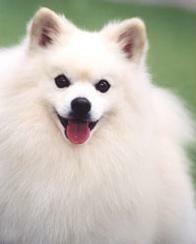 The Japanese Spitz is a family dog seeming to thrive on the different attention and affection from each family member. 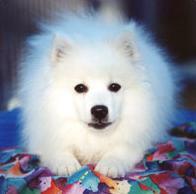 A young puppy (3 to 12 months) could be a "handful" for children under five years of age without adult supervision. 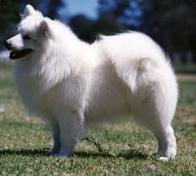 Having said that, they also make an excellent and loving companion for a single person in a flat.